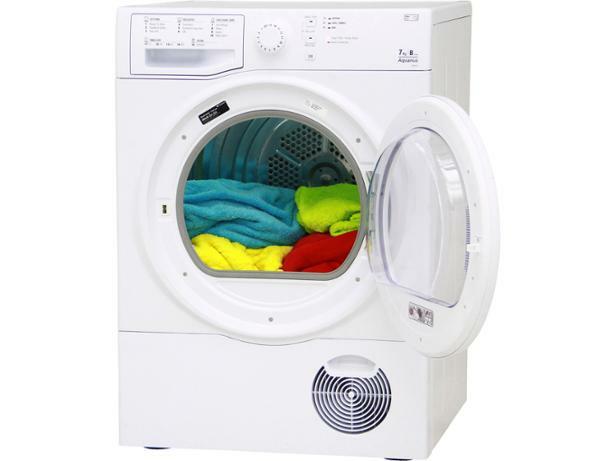 Hotpoint TCFS73BGP tumble dryer review - Which? 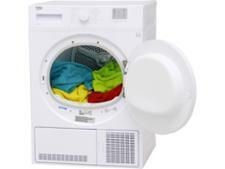 The Hotpoint TCFS73BGP condenser tumble dryer uses a humidity sensor to measure the dryness of clothes in the drum and it’s pretty easy to use. 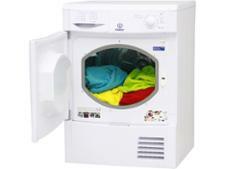 It comes at an affordable price, but just how good is it at drying clothes? To find out, we sent it to the Which? test lab. 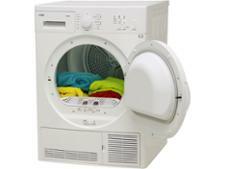 Read on for the expert review and test results for this Hotpoint condenser tumble dryer.